Make Easter Sunday a truly special day, with the best places for Easter brunch near White Plains, NY. Whether you’re looking for that post-church spot for the entire family or a place to catch up with friends, we can’t recommend these spots enough. City Limits has redefined the traditional diner experience, with the best quality ingredients used in from-scratch preparations each day. All breads and gourmet pastries are made in-house each day, and fish and meats are smoked on-premise. The family-run diner is led by Executive Chef Juan Rodriguez. Just like any true diner, breakfast is served all day long. 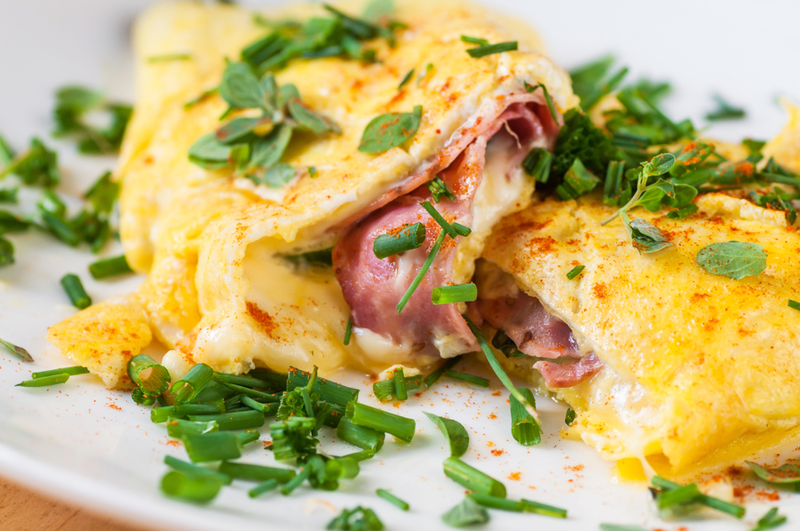 Try out a delicious western omelet, or indulge in Maryland lump crab & lobster cake benedict. The kids will be happy too, with a full children’s menu served for those under 12. Of course, no brunch is complete until you have your mimosa or City Limits Bloody Mary in hand, so be sure to pick yours up and make it a relaxing meal. Sweet Grass serves local and seasonal food smack-dab in the heart of Tarrytown. Working with about a dozen local farms, the menu will change from week to week, with seasonal items like baby roast chicken and sustainably raised fish gracing the menu. The salmon cake benedict is a unique take on eggs benedict, and comes with a fresh roasted vegetable hash. If your sweet tooth is telling you something, the banana pancakes are a mighty fine choice. If you’re seated at the bar, a mimosa is always a great call, but there’s a great cocktail menu, along with micro brews on draft, and wines by the glass, too. X20 Xaviars on the Hudson is the creation of Peter X. Kelly. It sits right on the water, on the only turn-of-the-century Victorian pier on the Hudson River that’s still in use. The main dining area features 25-foot vaulted ceilings, while three walls of glass frames offer outstanding views of the George Washington and Tappan Zee Bridges. Dishes incorporate classic French techniques with Italian and Spanish influences and Asian embellishments, creating a unique cuisine in the Hudson Valley. 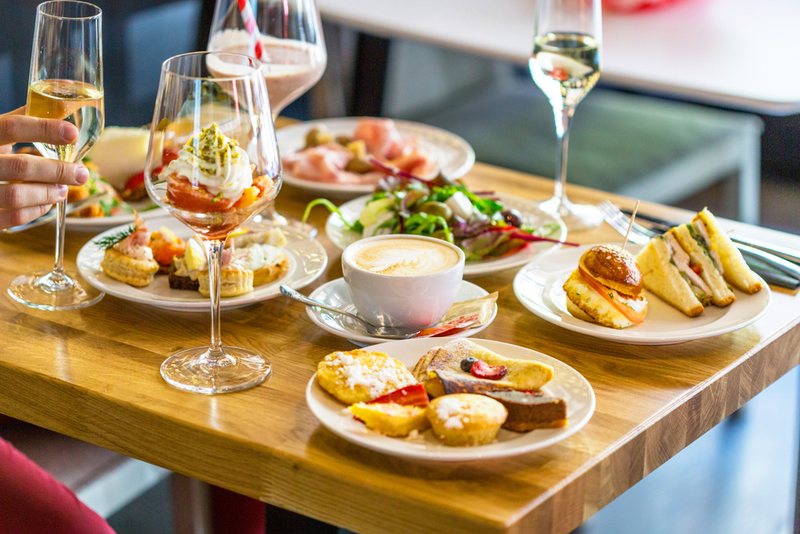 The fixed-price brunch includes unlimited Champagne and bread, with two courses and one dessert. Be sure to book a reservation for Easter brunch in advance. Hungry? We don’t blame you. These are the best spots for Easter brunch near White Plains, NY. No matter where you spend your Easter Sunday, you can’t go wrong with any of these fantastic local establishments.